The new secondary school proposed for Notre Dame in Dunlop Street features a three storey colonnaded frontage designed to provide an elegant civic presence to its main elevation, whilst its library forms an appropriate visual focus to the school at the heart of its plan. Meanwhile, the new Bayhill secondary school proposed for a prominent site at the top of the town features a series of wings radiating from a central two storey social space, providing both an airy focus for the building, and a form which captures the beautiful views to the north from the spaces within. 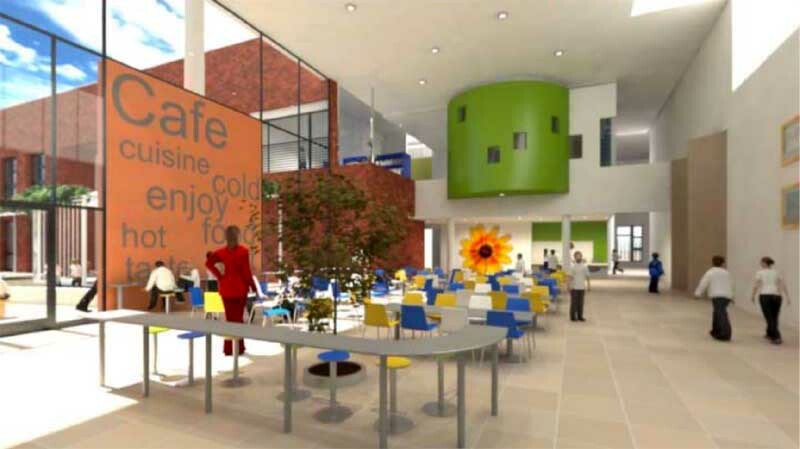 The preferred bidder for Inverclyde Council’s multi-million pound schools PPP contract has been announced. 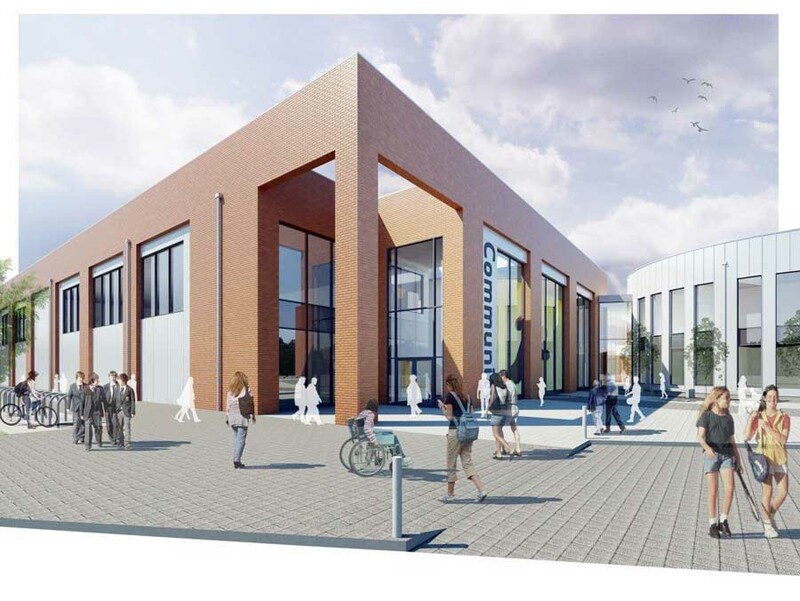 Consortium e4i (Education for Inverclyde) was confirmed as preferred bidder for the £80 million project at this afternoon’s Full Council meeting. This follows a year-long competitive dialogue with three consortia, and now the school designs will be fully developed before financial close is reached in August. The preferred bidder announcement is subject to the agreement of final formalities. Stephen McCabe, Council Leader and Education Convener, said: “This Council is committed to investing in schools and ensuring we have an effective education service that benefits Inverclyde. 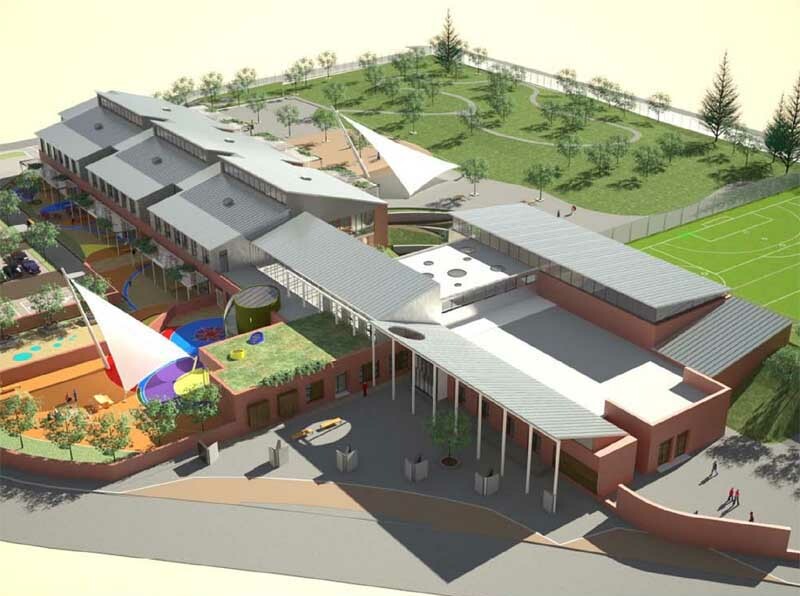 Our children deserve to be educated in modern, state-of-the-art buildings that are fit for the 21st century and our major PPP programme will make this a reality. 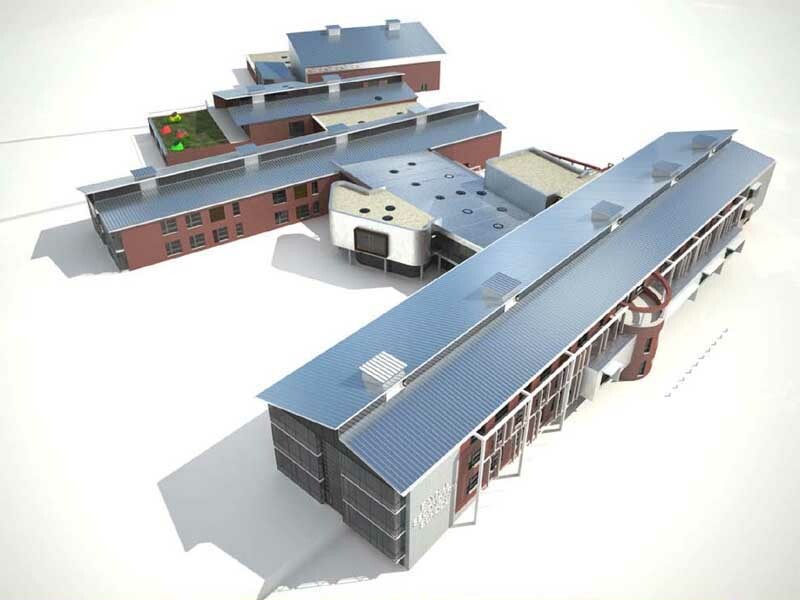 The PPP project will provide two new secondary schools and two new primary schools. Work will commence later this year on the primary schools, with completion anticipated in early 2010. 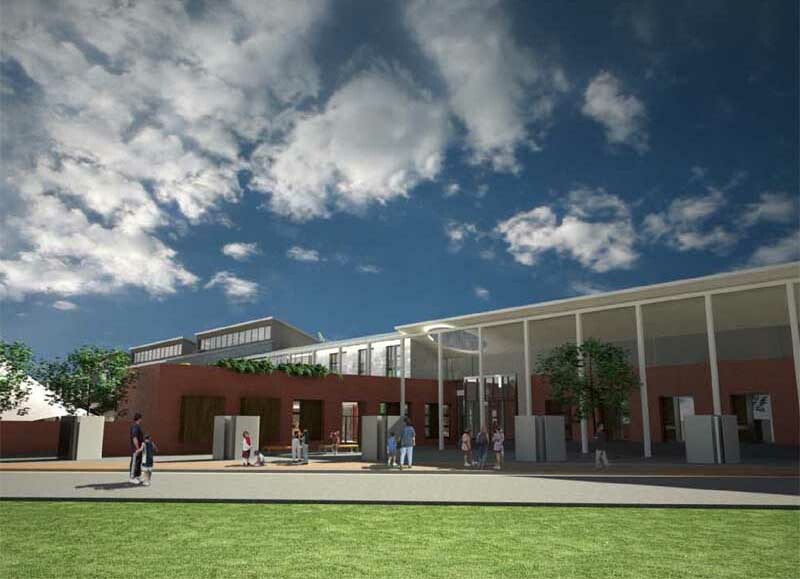 Work will start on the secondary schools in late 2009 with completion in summer 2011. 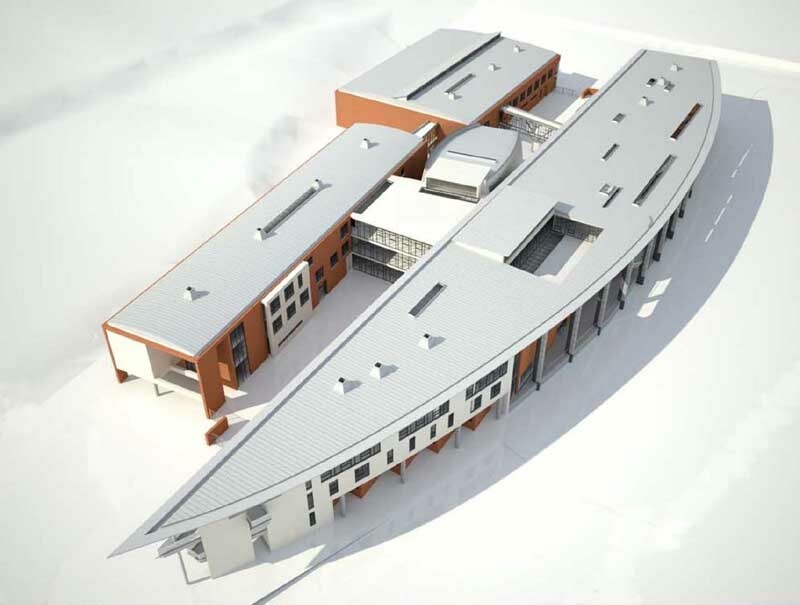 This exciting project will see Gourock High School and Greenock Academy merged into a new 950-capacity building on the current site of St Columba’s High School in Gourock. 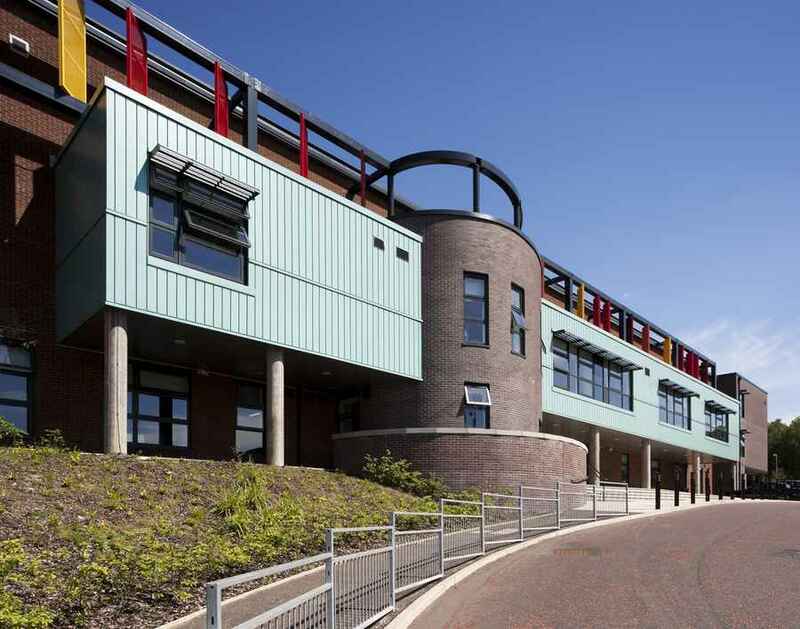 Earnhill and Ravenscraig Primaries in Greenock will merge into a new, 429-capacity school in Larkfield, Greenock and this will incorporate nursery accommodation to replace Aileymill Nursery. 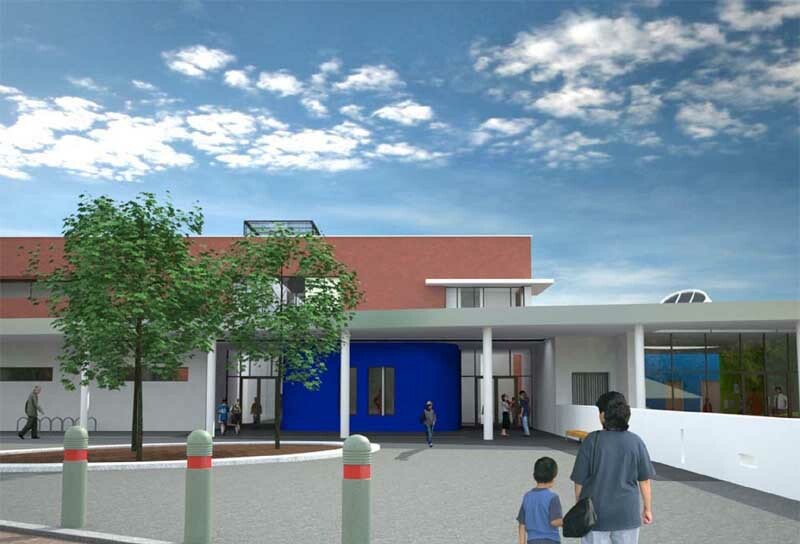 St Laurence’s and St Kenneth’s Primaries in Greenock will also merge into a new 495- capacity building on St Kenneth’s existing site and this will incorporate nursery accommodation to replace Blairmore Nursery. 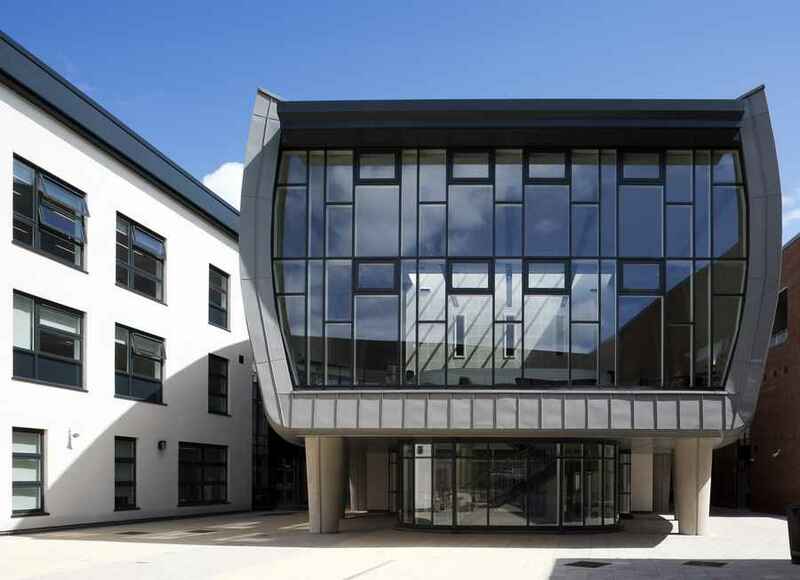 The scheme will also deliver an 850-capacity replacement building for Notre Dame High School, Greenock on the existing Notre Dame site, with a language and communication base incorporated. E4i will submit planning applications for each school in due course; plans and drawings will be available for public viewing at that time. 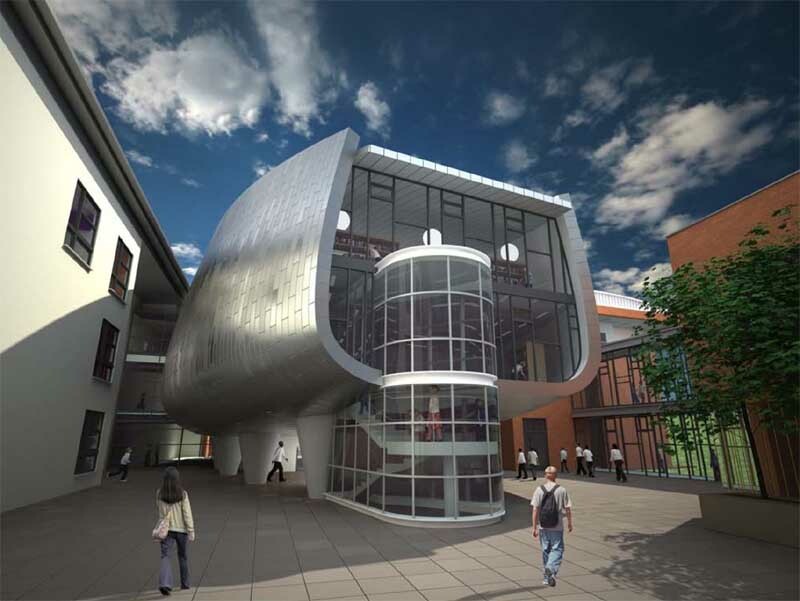 e4i is a consortium of Miller, Cyril Sweett, Land Securities Trillium and FES. The other consortia involved in the competitive dialogue process were Hochtief and Inverclyde Community Partnership (ICP). 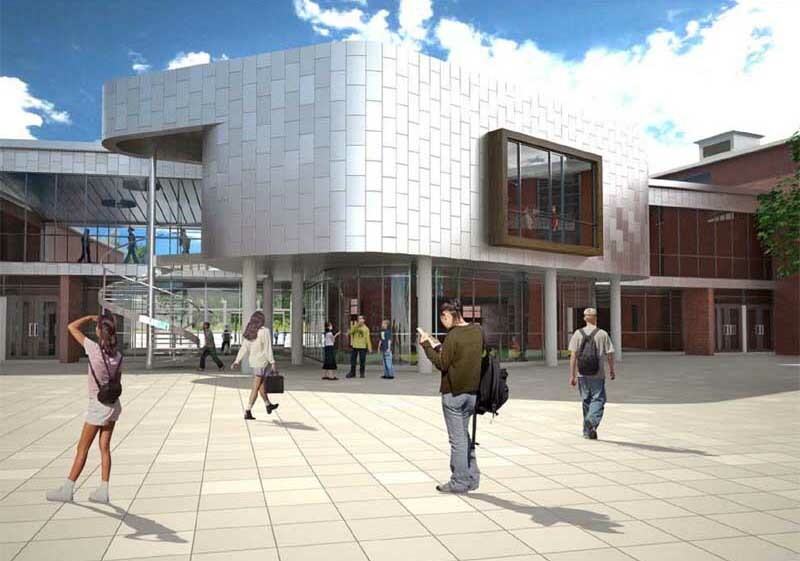 Inverclyde Council is progressing its biggest ever project – the Prudential Schools Project. The £29m Inverclyde Academy (to replace Wellington Academy and Greenock High) started on site in Greenock in February 2007 with construction due to end in September 2008. 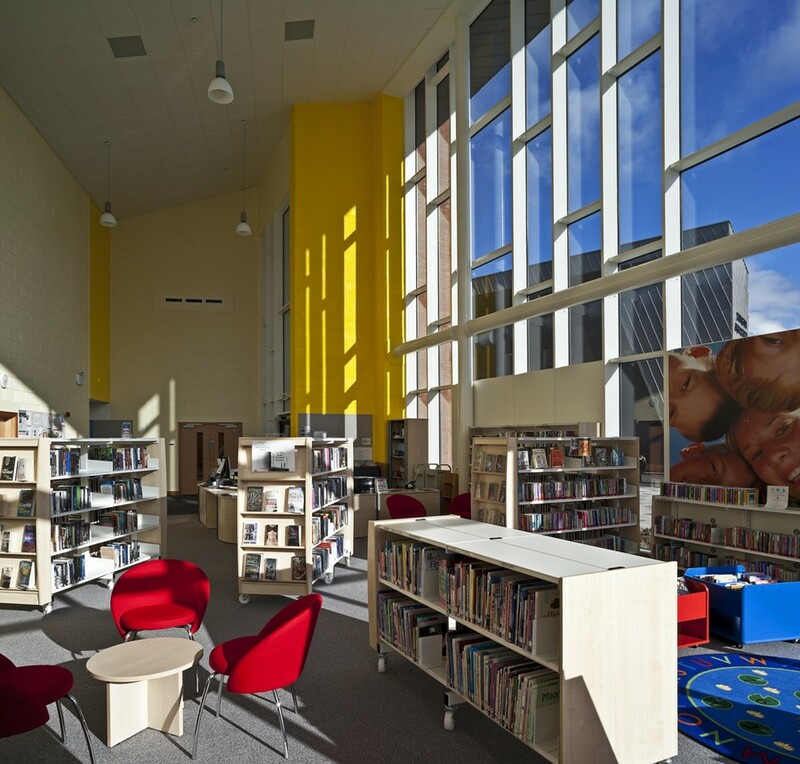 Construction on the £9.6m Newark Primary in Port Glasgow (to replace Slaemuir, Clune Park and Highholm Primaries) started in February and is scheduled to be complete in late April 2008.